When you are pregnant you have 9 months to prepare for a new bundle of joy who will change your life and make your realise what love really means. For every parent there is the choice on how to feed there baby when they are born. For mums wishing to breastfeed this little set is perfect, in it contains everything you will need for those first few feeds (or first many feeds if your my babies). There is also a lot of pressure, so this set is aimed to relieve some of the pressure and help new mums. The great thing about this little set as it can be put in the hospital bag all ready for when the baby comes, It is handy as its all in one place as I have found things end up all over the place in those first few weeks as tiredness takes over and before you know it your putting the remote in the fridge. 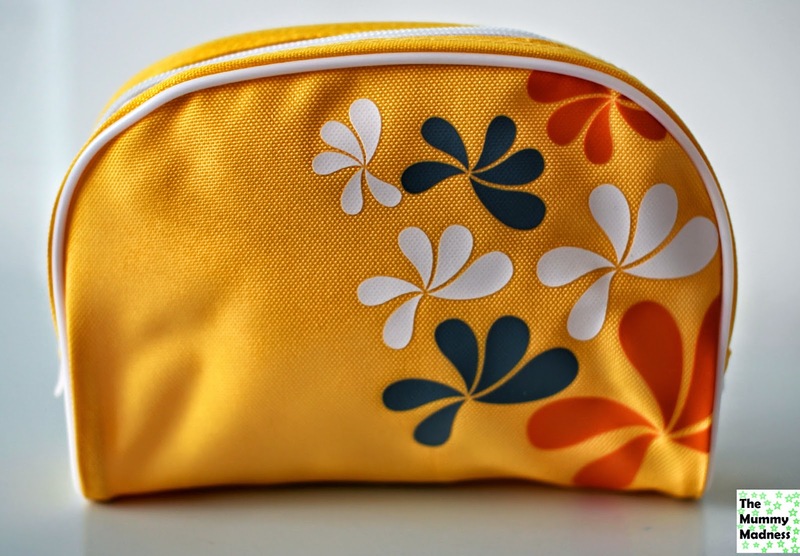 The little bag can then be later used as a make up bag or even in your nappy changing bag. The products are small enough to get a good try before buying the product. Although the price is £15.99 available from Amazon, I think it would make a lovely gift for any new mum who wishes to breast feed. 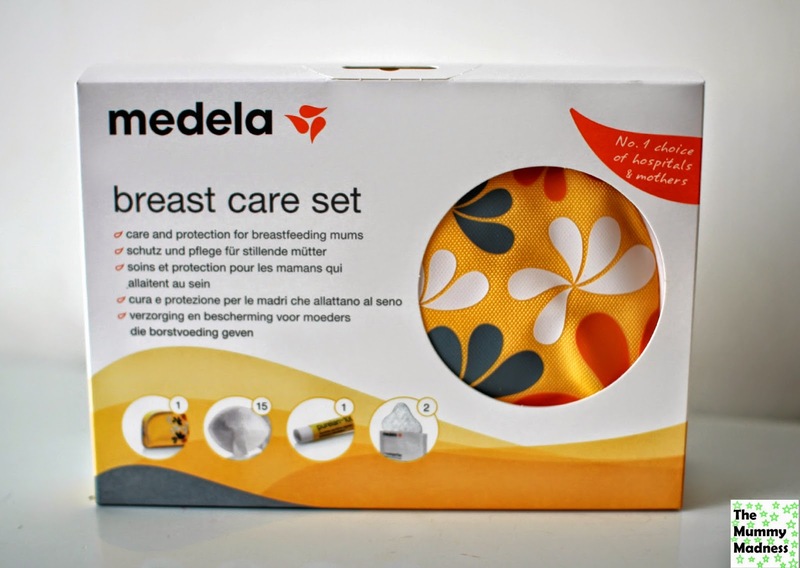 Agreed - a lovely gift idea for a mom who wants to breast feed, because with all the gifts for baby, mom often gets left out. pretty little bag too, wouldn't look out of place in anyones handbag never mind a stressed out breastfeeding mummies bag! I tried this too and agree it's great for popping in your hospital bag as a starter kit. Pretty expensive though!